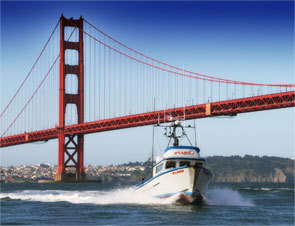 Representing Commercial Passenger Fishing Vessels and Marine Recreational Anglers of Northern California. 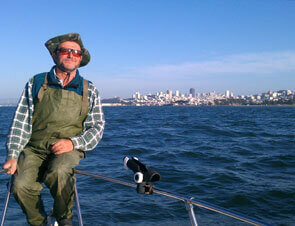 Golden Gate Fishermen's Association is a nonprofit organization dedicated to preserving and enhancing California's Fisheries and our natural resources. Our mission is to protect and restore California’s fish producing habitat comprised of the San Francisco Bay-Delta ecosystem and the communities that rely on fishing as a long-term, sustainable commercial, recreational and cultural resource. Golden Gate Fisherman's Association is a coalition of fishing advocates that includes commercial and recreational fishermen, businesses, restaurants, tribes, environmentalists, elected officials, families and communities that rely on the fishing industry. GGFA has a board comprised of representatives of this diverse community. 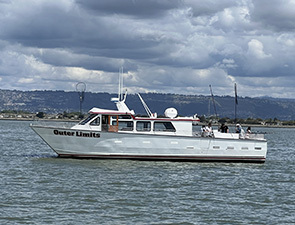 Our membership consists of passenger fishing boat owners/operators, fishing related businesses, marine recreational anglers, and other concerned citizens. 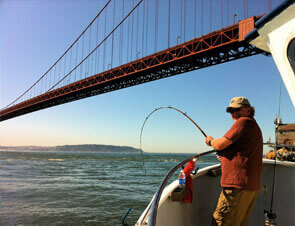 Founded in 1948, Golden Gate Fishermen's Association has been working with local, state, and federal agencies to enhance our ever threatened marine/anadromous fisheries environment.